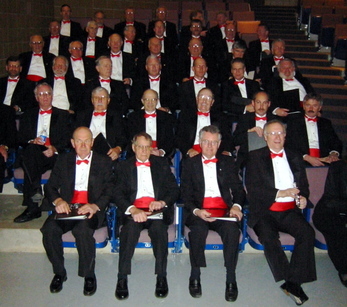 DigElogROCORI: Big Sing 2007... "A Must See!" Big Sing 2007... "A Must See!" 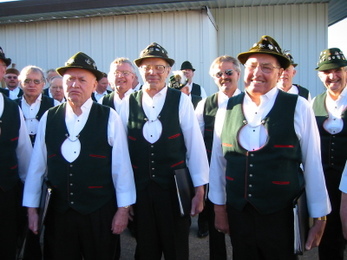 Maennerchor warming up to sing some German folksongs. BIG SING 2007 ... You're Invited!